The Parks, Recreation and Forestry Division is charged with the management of Lima's urban forest. Street and park trees contribute significantly to the physical makeup of our City and are one our most cherished features. Trees add to Lima's beauty and livability. Some of the roles of our staff is the planting of new and replacement trees, the maintenance of existing trees, mainly through pruning, and the removal of trees that have died, are considered hazardous or have other non correctable problems. For detailed information regarding planting, pruning and removal policies and schedules, please check the links below on this page. To ensure the City of Lima's public trees are able to be enjoyed by generations to come. We do this by engaging the community and aiding its leaders in the planning and maintenance of our urban forest. There are few things that are as impressive and majestic as a beautiful, big tree! Champion trees are the superstars of their species. Each champion is the result of a lucky combination: growing in a spot protected by the landscape or by people who have cared about and for it, good soil, the right amount of water, the resilience to the elements, surviving storms, disease and pests, and sometimes just good luck! 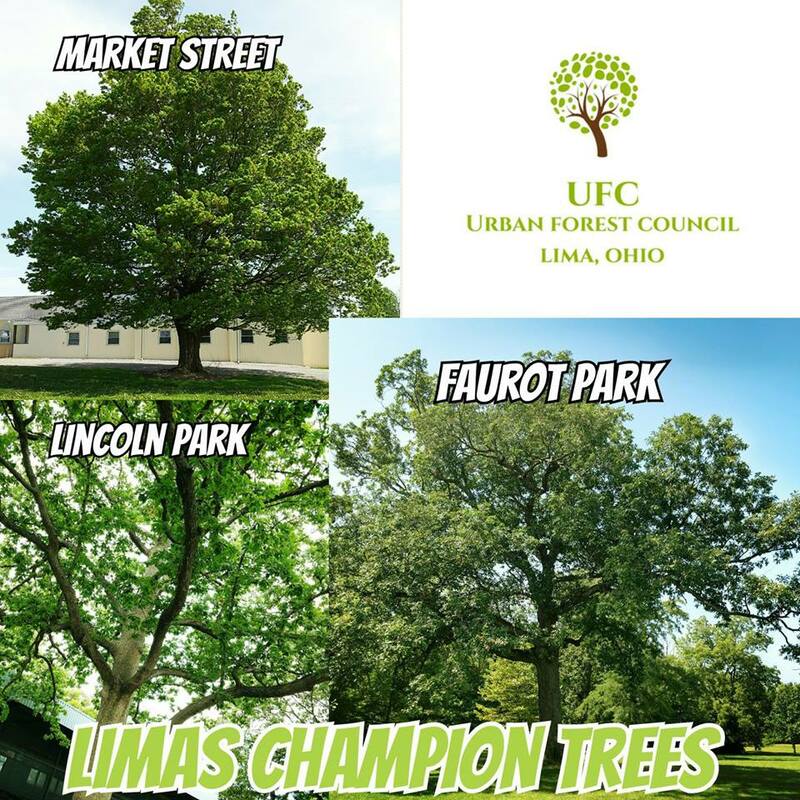 In 2017, the City of Lima's Urban Forest Council adopted the Champion Tree program to showcase Lima area's tree VIP's. 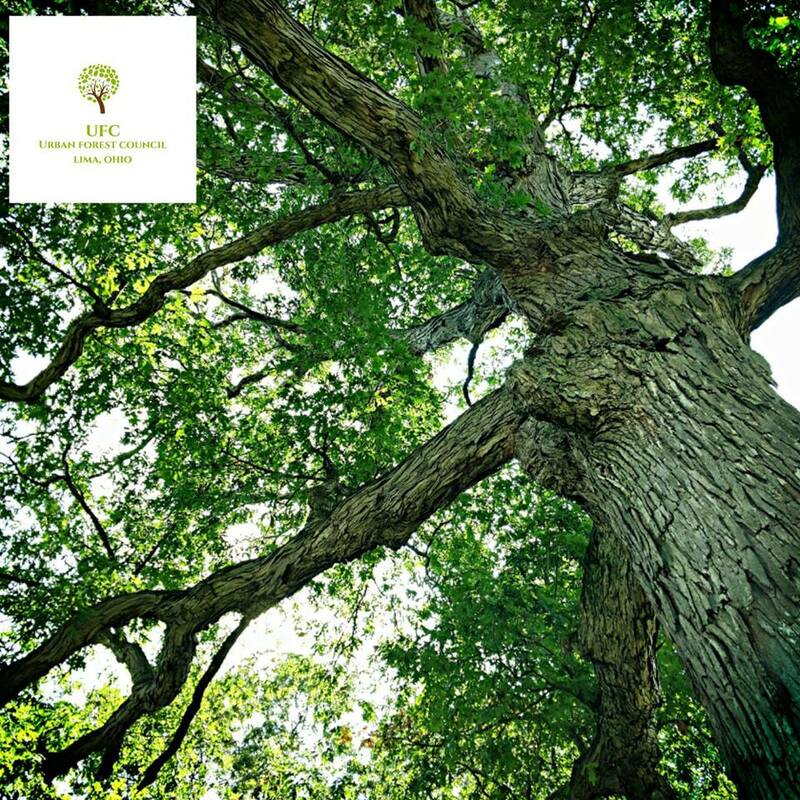 The council members continually survey the Lima area to identify the next Champion; however, Champion trees can be identified by people just like you — school teachers, kids fascinated by science, and even tree lovers of all ages! You, too, can become a big tree hunter and compete to find new champions. If you have a tree that you would like to nominate as a Champion Tree, please contact our Parks & Recreation office! Congratulations to the City of Lima for being recognized as a 30 Year member of Tree City USA! The City of Lima's Urban Forest Council celebrated the 2017 Arbor Day by planting two trees at North Middle School. Each year, the council works with a local school to help educate the youth about the importance of planting trees and the positive effects trees have on the environment. In addition to the trees planted at North Middle School, two trees were donated by the Lima Senior High School Class of 1966 and planted at the Lima Stadium Park. In 2018, two trees were planted at St. Rose Elementary school.